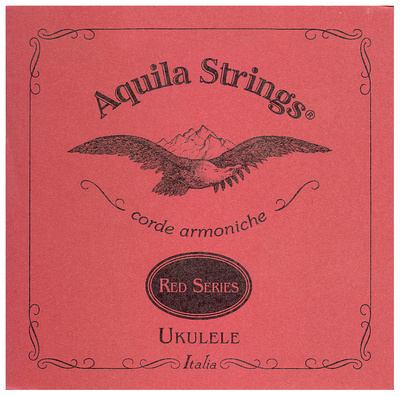 Aquila red sound great once they bed in. Used on ukulele banjo. ID: 422398 © 1996–2019 Thomann GmbH Thomann loves you, because you rock!